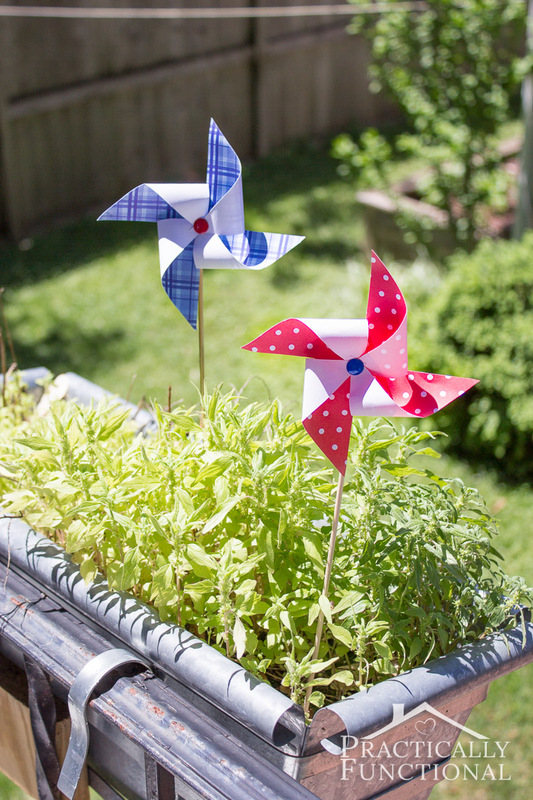 Pinwheels are the perfect thing for summer; they’re so much fun when the weather is nice! You can set them up on a porch or in a window box to brighten up your view. 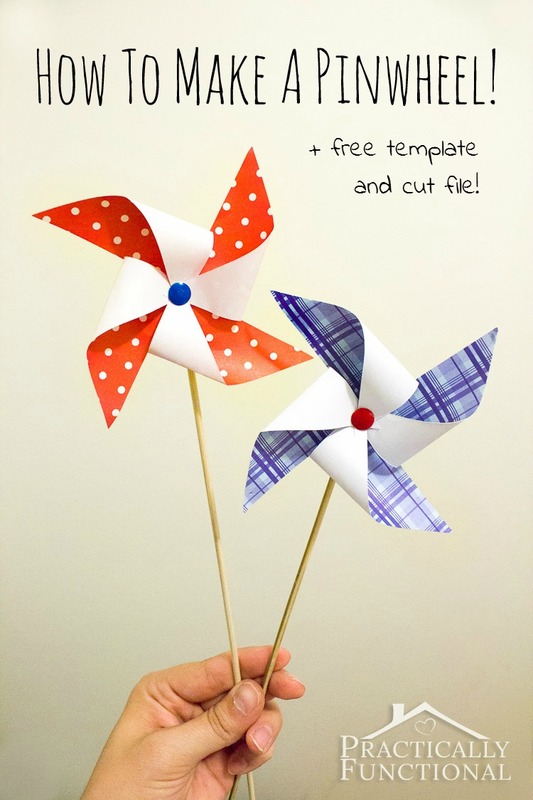 And pinwheels are easy to make, so you can make a bunch and hand them out to kids at a block party or barbecue to keep them entertained! 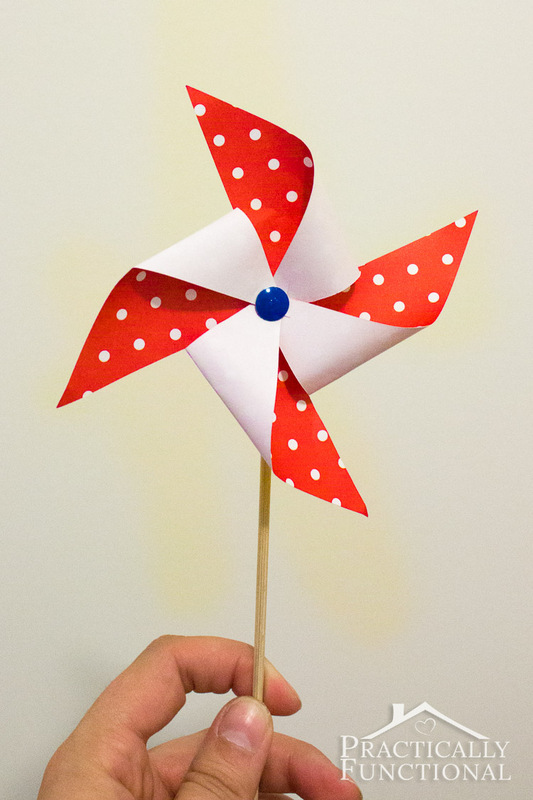 Today I’m going to show you how to make a pinwheel with just a square of colored paper! These pinwheels will take you less than five minutes to make, and you can make them in any color you want! Before you start cutting out the pinwheel, stick the non-pointy end of the bamboo skewers into a small glass of water. 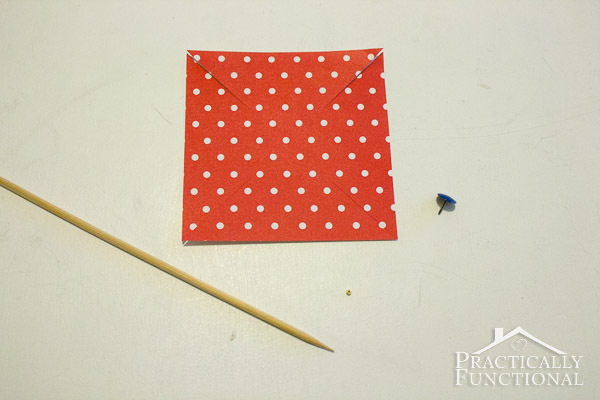 Once the skewers soak up some water, it will be easier to push the thumbtack into the skewer to attach the pinwheel, and the wood won’t splinter. 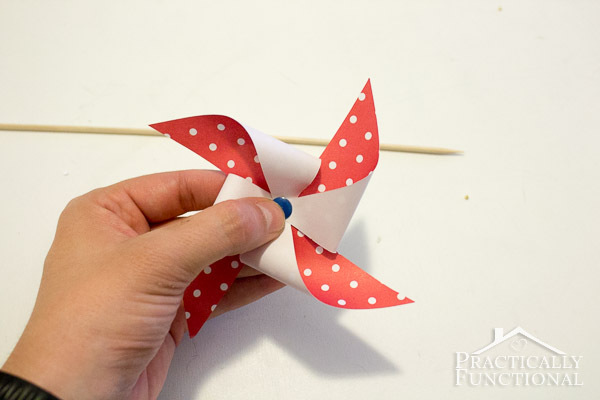 While the skewers are soaking, cut out the pinwheel template from a piece of paper. 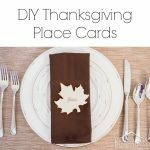 If you cut the template out by hand, be sure to poke holes using your thumbtack where indicated on the template. 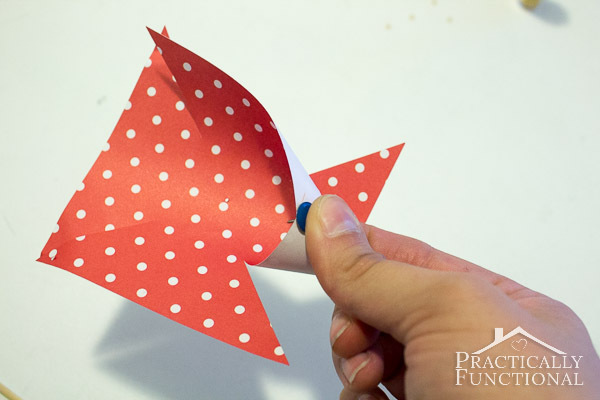 Once your shape is cut out, take one spoke of the pinwheel and push the thumbtack through the hole from the back. Bend the next spoke over and push the thumbtack through the hole on that spoke as well. 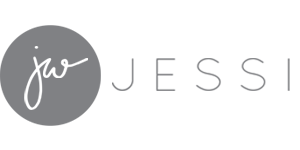 Continue pushing the thumbtack through each individual spoke until the thumbtack is through all four spokes. 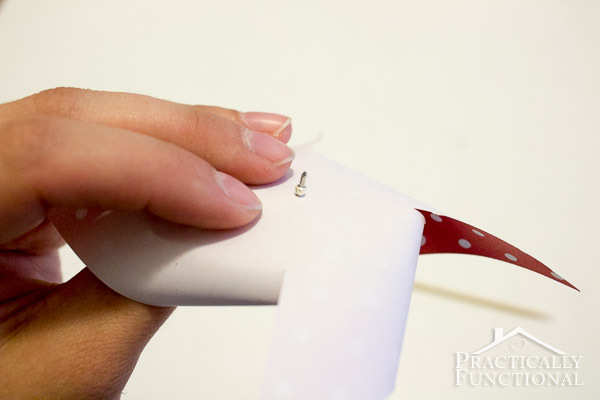 Push the thumbtack through the hole in the center of the pinwheel, then slide the small bead onto the thumbtack. Then push the thumbtack into the wet end of the skewer. If you need to, you can gently tap the front of the thumbtack with a hammer. Keep pushing the thumbtack into the skewer until the skewer touches the small bead on the thumbtack. Soaking the skewer in water should keep the wood from splitting at this point, but if your skewer does split, don’t worry! Just add a small dab of hot glue to make sure the thumbtack stays in place. Be sure not to cover the bead with glue! The bead helps space the pinwheel away from the skewer, allowing the pinwheel spin freely without getting caught on the skewer as it turns. And now you know how to make a pinwheel! 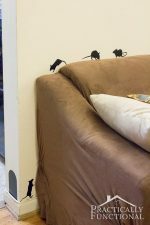 If you want to see more Silhouette tutorials, check out my Silhouette project gallery (just click on the photo below)! 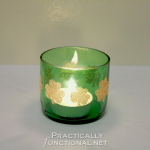 This project is part of this month’s Silhouette Challenge! 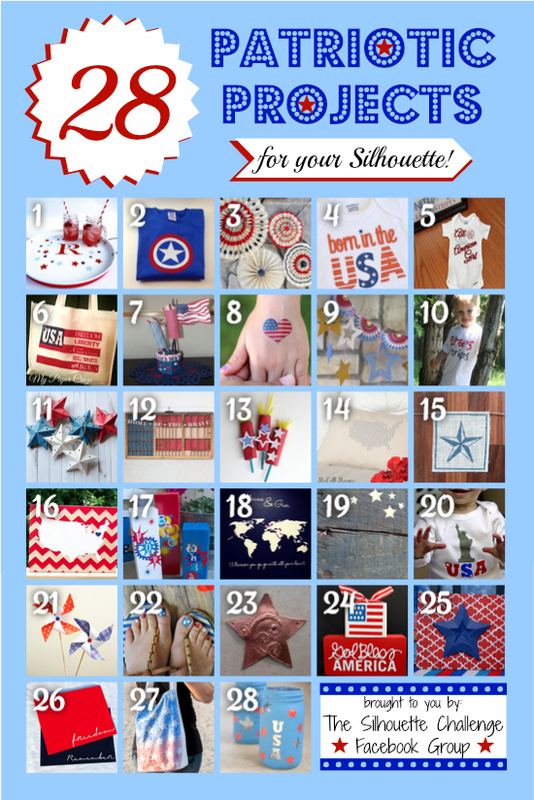 Want to see some other great patriotic project ideas you can make using your Silhouette cutting machine? Check these out! I love pinwheels! What a great idea! 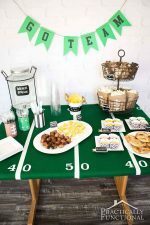 I totally see these used at parades this year, what a great way to stand out in the crowd with something homemade. Perfect tutorial, especially loved the tip on letting the skewers soak in water for a bit. 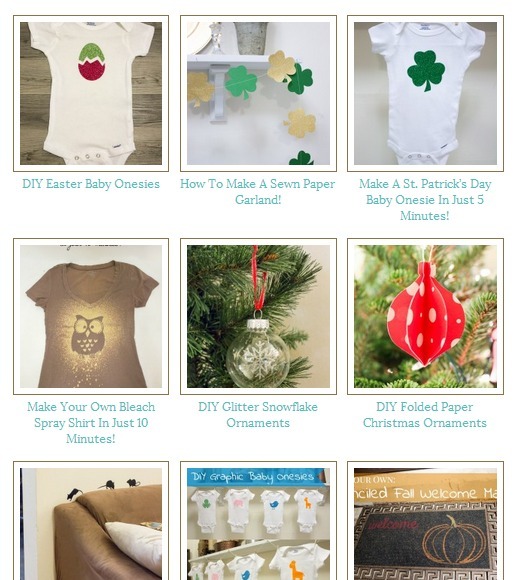 Hopping through all the drool-worthy silhouette projects is totally my favorite part of Silhouette Challenge day!! Off to go pin away!! I like making pinwheels! Thanks for the tutorial! Love the pinwheels! I think they would be fun to dress up the garden with. Perfect timing! 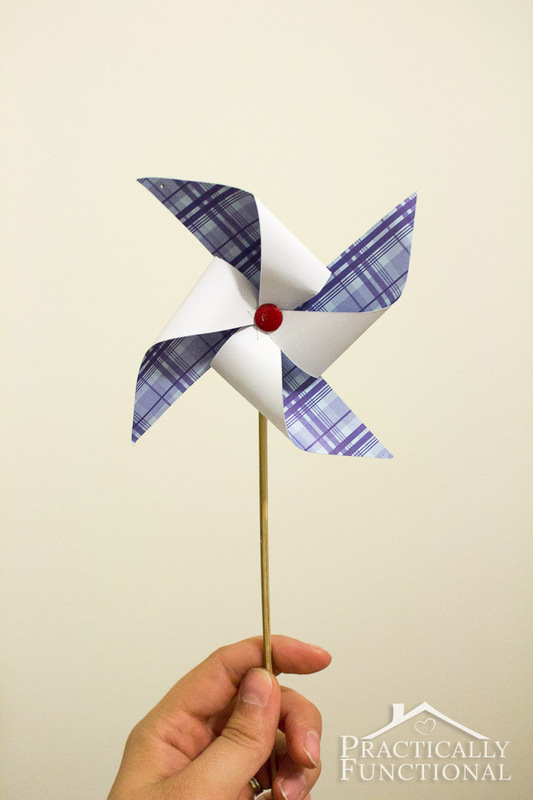 I need to make pinwheels this week. 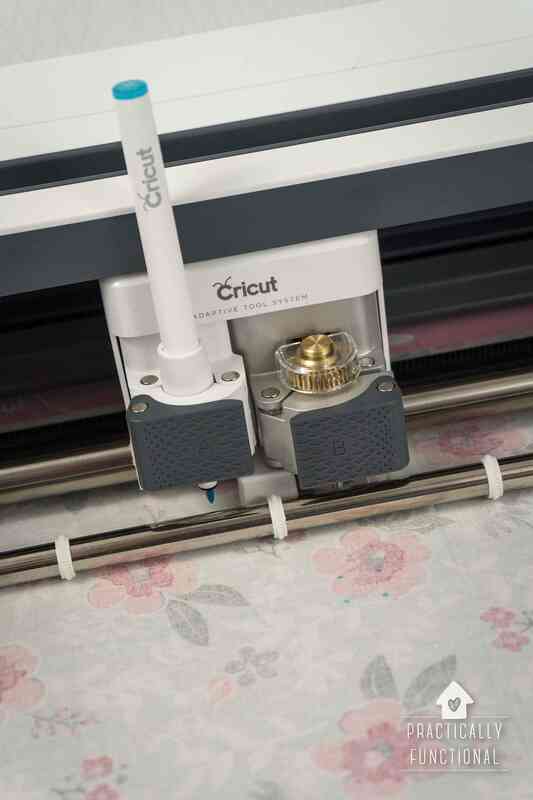 Thanks for the cut file! 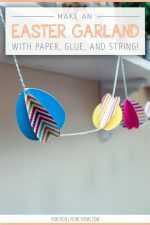 These would be so fun to make with the kids! I have always loved Pinwheels. Thanks for sharing the way to make them at home. My Girlies would love these pinwheels! The little bead between the tack and the pinwheel is genius. 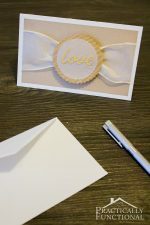 It would be cute to make these in miniature as cupcake toppers too. Ohhhh… the endless possibilities!